No worries! Our extensive experience in website design and customer service will guide you through each step of the process explaining each phase in straight forward language. No esoteric tech mumbo jumbo required! What’s the point in having an awesome website if potential customers can’t find it? 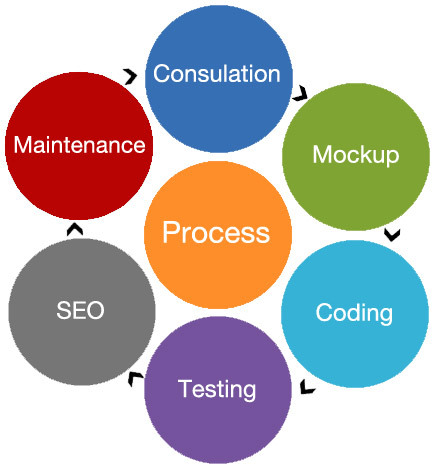 We code each website with search engine optimization in mind. We use validated XHTML/CSS and stick to the rules of SEO. Google reports that 61% of mobile visitors who click through to a non–mobile-friendly website will leave to search for of a more user friendly website. 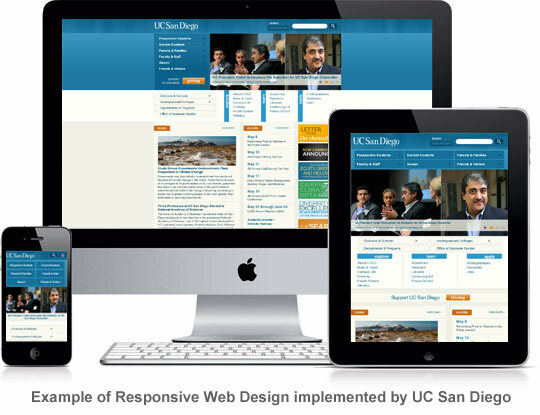 At Hang Wire we ensure every website we develop looks good on all devices! We’re Your Partner on the Web! Hang Wire Web Design has been working for our clients since 2004. We’re a local Seattle web design company with big ideas and big capabilities. Want a custom web design? You’ve got it. 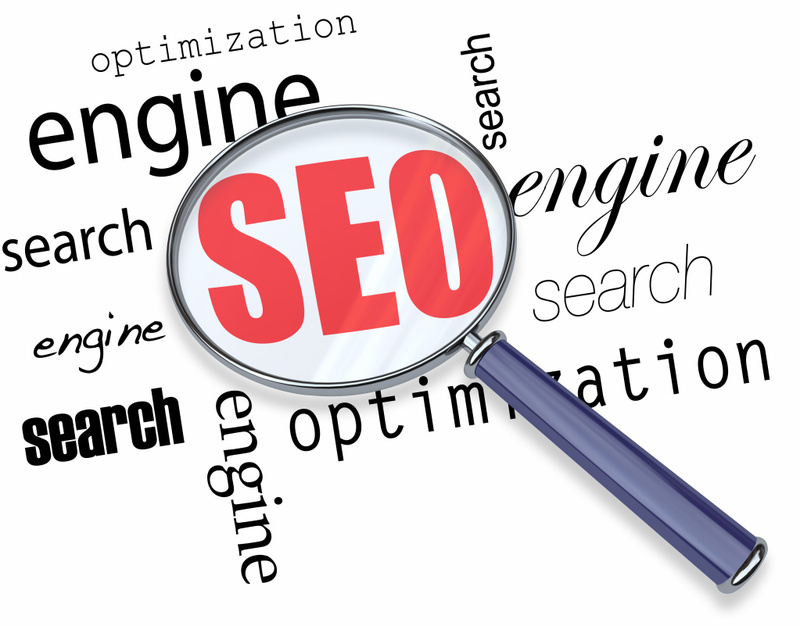 Want Search Engine Optimization? Done. Selling horseshoes? We have e-commerce. We pride ourselves on providing you with the best website designs and customer service, all tailored to your specific needs and at affordable prices. We listen – and then we listen some more. To us, quality and service go hand in hand. We put you first. Sure, we have other clients, but you’ll never know it. All of our web design work is done right here in Seattle, Washington, not sent overseas. We believe in forming personal relationships with our customers and continuing that relationship as your business grows. Big, small, non-profit or independent, we love working with people in all fields and pursuits. Our valued clients include architects, lawyers, artists, online clothing stores, restaurants, construction companies, event planning organizations, yoga studios, professional science organizations, etc. And that’s just the tip of the iceberg! No matter your online needs we’re here to help! Please give us a call or send us a message so we can provide you with a free consultation and quote. I’d like a free quote!